Musa Sönmez shares portfolio management responsibilities for European investments. Mr. Sönmez previously worked at Strategic Value Partners (SVP) where he focused on investments in European distressed credit and special situations. 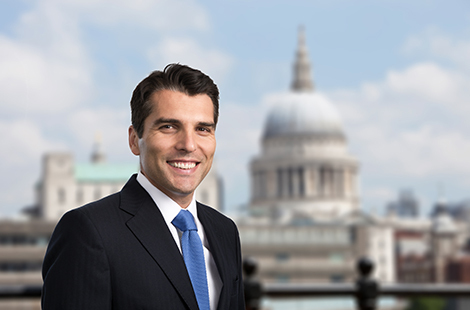 Previously, he worked at Lehman Brothers’ leveraged finance group in London and Lazard’s M&A advisory business in Germany. Mr. Sönmez currently serves on the board of Greenpark Aparcamientos, S.L.U (and its subsidiaries), Dolbeau Invest SL and Huntington Invest SL. He earned an M.B.A. from the IESE Business School in Barcelona and studied business administration in Frankfurt.